with her play-dough this morning I have made them. and here is my progress for the first two months. I can get to the supermarket. I love how she sets herself up by sitting on a cushion and leaning against the buffet. Sharon, these are just gorgeous! Did you choose the fabrics or were they the ones supplied? 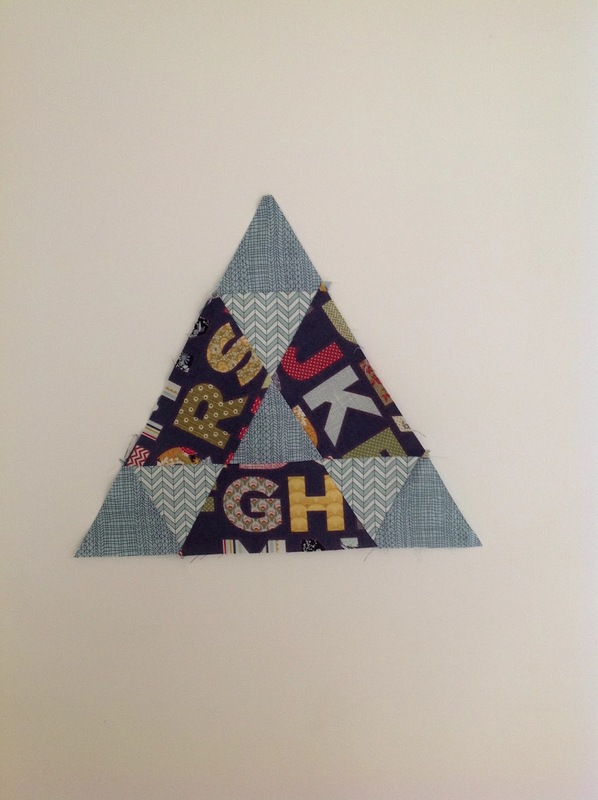 Great colours in your blocks. Play dough holds so many happy memories. Enjoy these days.....and having a little supermarket buddy. 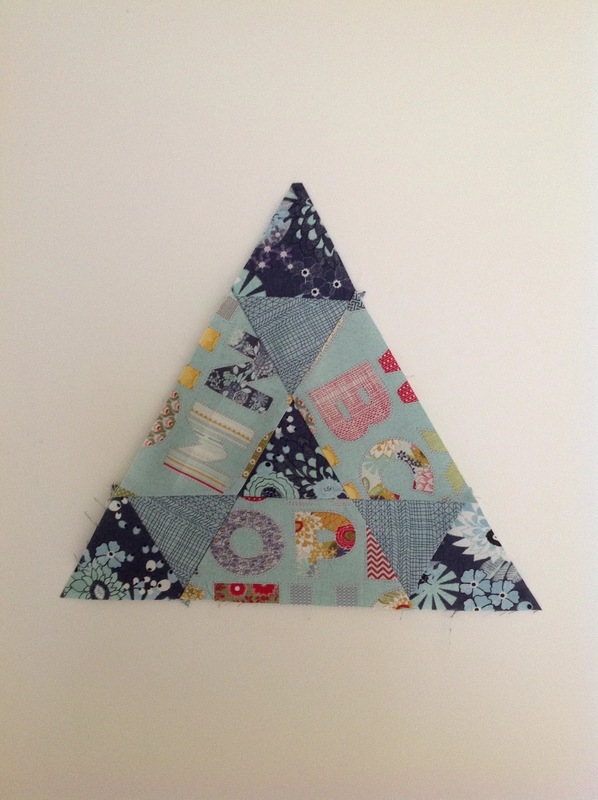 I love this quilt - seriously tempted, but it's quite a luxury to order BOMs from the US and I just couldn't justify it :( I shall watch yours grow and look forward to the finished quilt top! "Toes in the Sand" is looking great.You always work on such fabulous projects. 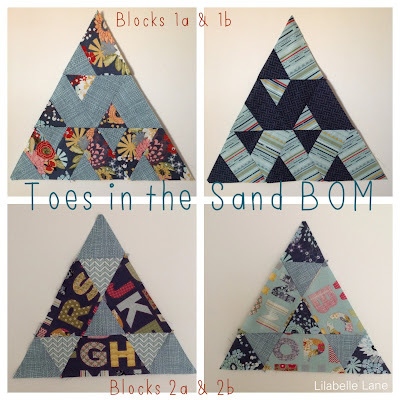 Love these blocks and I really want to see them come together so I am Bloglovin you!